Yasuko lives a quiet life, working in a Tokyo bento shop, a good mother to her only child. But when her ex-husband appears at her door without warning one day, her comfortable world is shattered. When Detective Kusanagi of the Tokyo Police tries to piece together the events of that day, he finds himself confronted by the most puzzling, mysterious circumstances he has ever investigated. 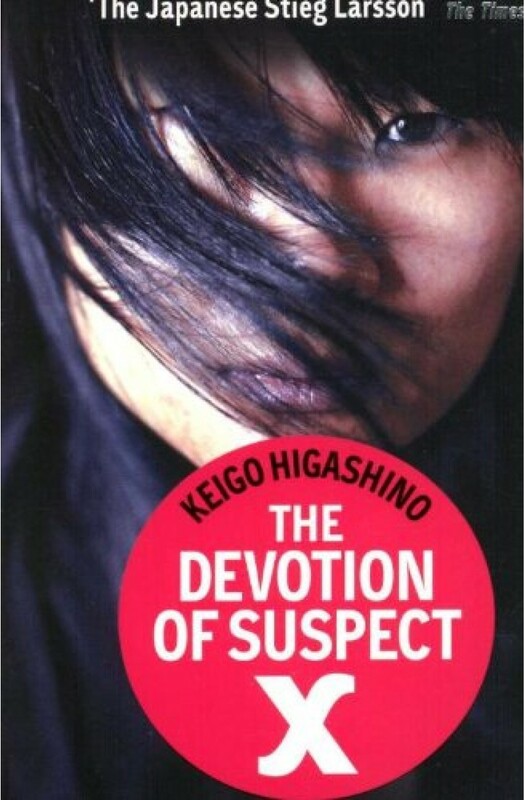 Nothing quite makes sense, and it will take a genius to understand the genius behind this particular crime... One of the biggest-selling Japanese thrillers ever, and the inspiration for a cult film,The Devotion of Suspect Xis now being discovered across the world. Its blend of a page-turning story, evocative Tokyo setting and utterly surprising ending make it a must-read for anyone interested in international fiction.